The ferry across the Cook Strait between Wellington and Picton took three and a half hours. 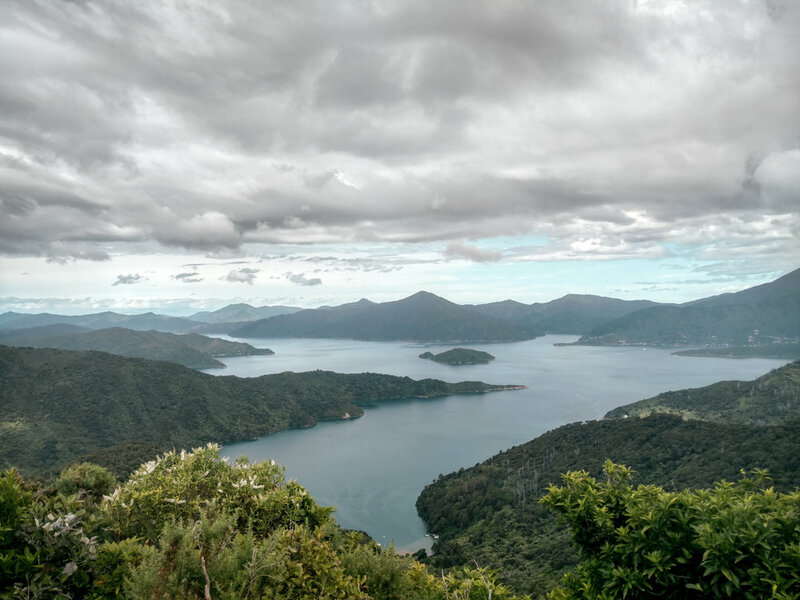 We spent less than an hour in Picton before shipping out on a second ferry to take us over to Ship Cove where we'd start walking south along the Queen Charlotte Track. On the way over, we made a quick pit stop at an island wildlife sanctuary where we got to see tiny penguins. 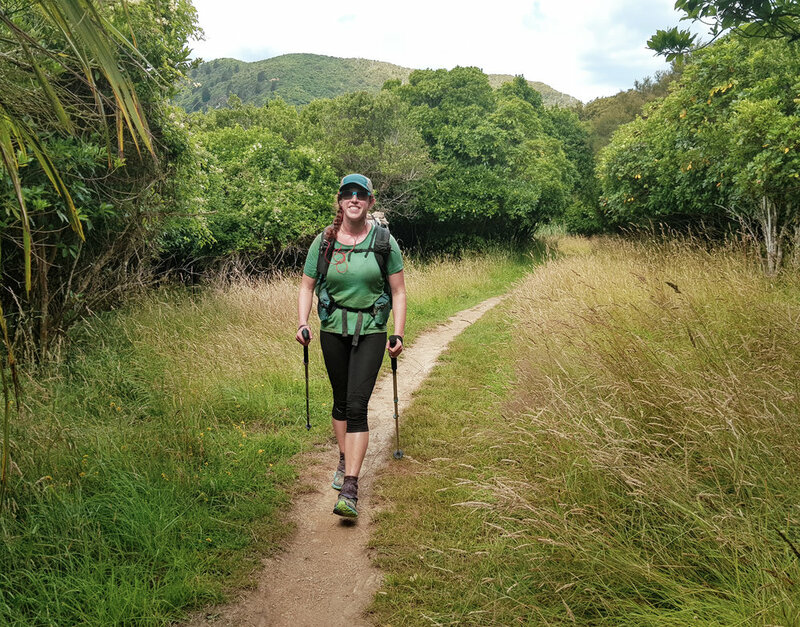 When we arrived at Ship Cove, we found a beautiful, wide trail with a mellow grade and stunning views out over Queen Charlotte Sound. Though we started after 3pm and intended to do just a couple of miles that first afternoon, we ended up hiking 12 miles out of pure joy. It felt so good to be back on the trail! Waking up to smooth, cruisey trail? Yes, please! With easy trail under our feet and gorgeous scenery to take in, this section flew by. The only thing to disturb our peace was the deafening roar of cicadas, which we admittedly drowned out with headphones after a couple of miles. Fun fact: New Zealand has the only high alpine cicadas in the world. That just means there's no escape... it's definitely one unique species that we're not excited to visit here. 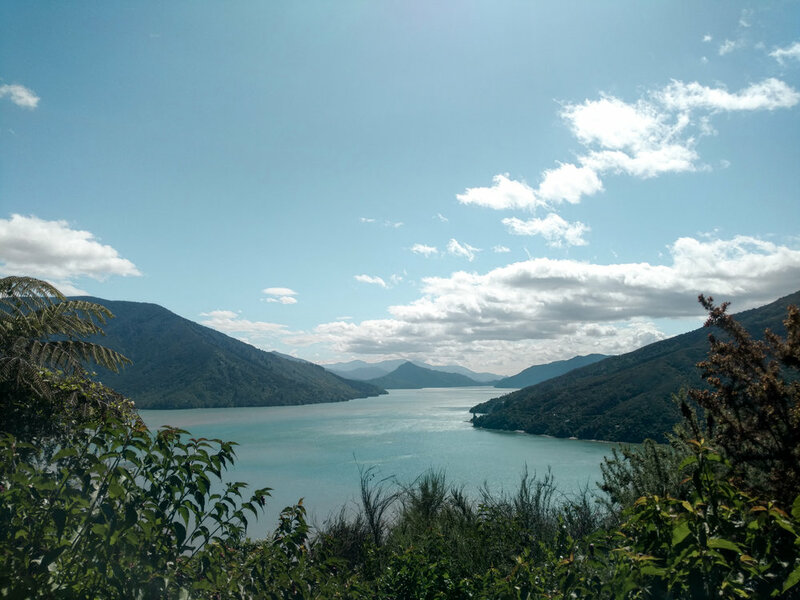 Queen Charlotte was a surprisingly mellow introduction to the South Island, where we'd otherwise expected to find remote wilderness. Instead, this section was ridiculously well-manicured with private beaches, resorts, and campgrounds lining the trail. We opted to free camp (or "freedom camp," as they say here) as much as possible, though, and enjoyed a couple of days warming up for the Richmond Range. 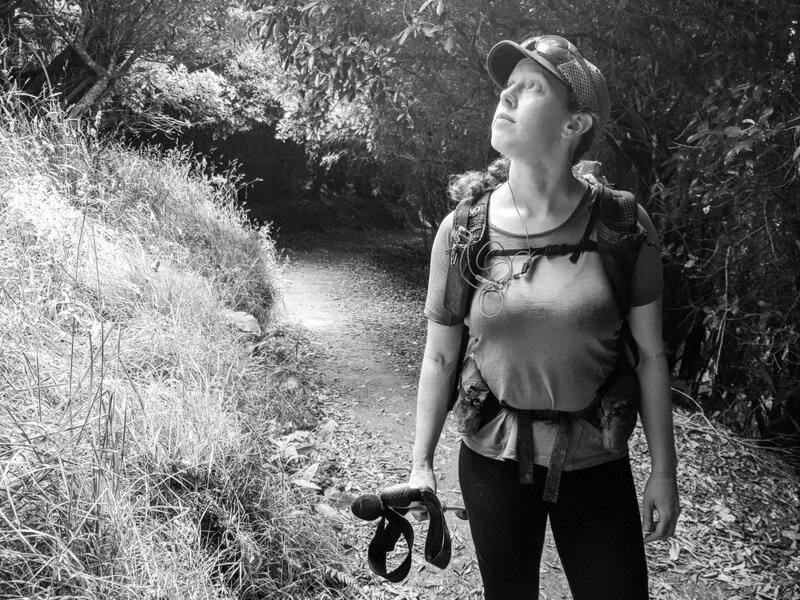 Soon we'll head up, up, up to some of the highest terrain on the trail, so we enjoyed the mellow ocean views while we had them. 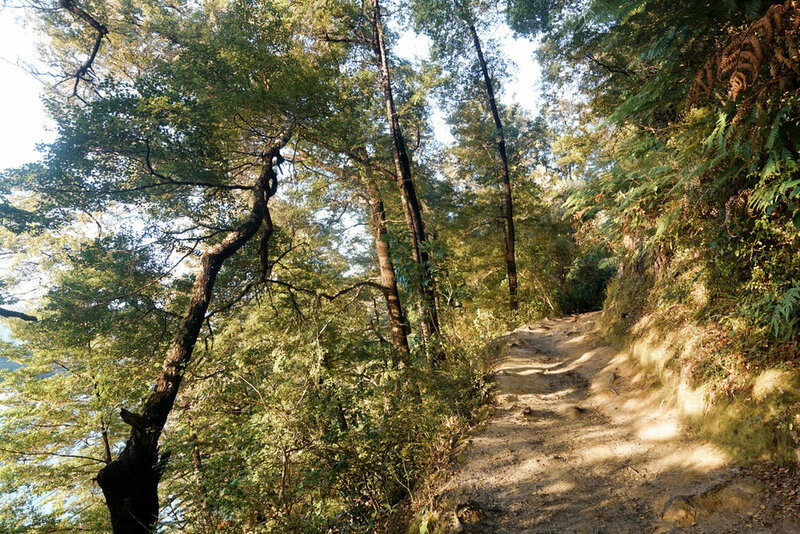 The sun creeps over the hills as we finish up Queen Charlotte Track. It's been a pleasure.